Conceptualized the True Outfitters campaign for Banana Republic. 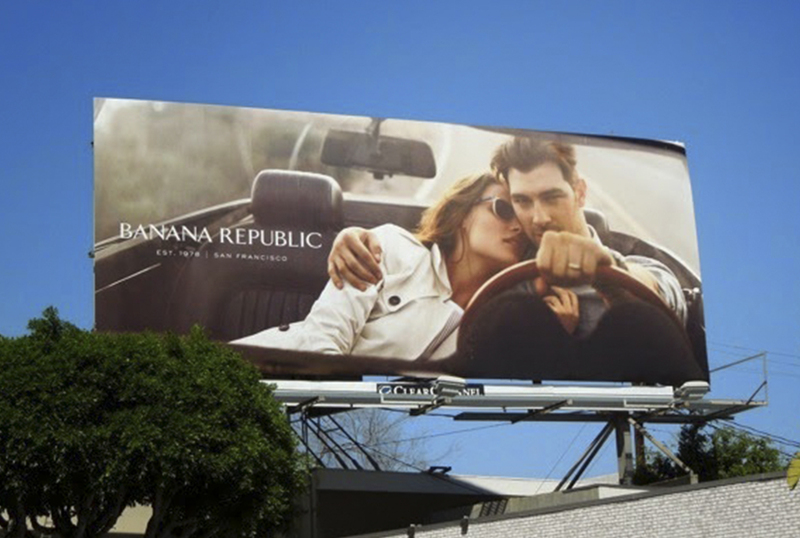 A campaign concept about the direct link between the real lives of the inspired and Banana Republic’s branded authenticity. We capture realness, with an eye towards style. We zero in on people, places and connections at the moments, large and small, when their reality reveals their truth... of love, heritage and humanity...when both our subjects and our brand are living.